The cost is all-inclusive, except the cost of passports and a couple of meals while traveling in Chile. Airfare (from a major airport near where you live), lodging, meals, and transportation in Chile are all included in the cost. For all other VFC trips cost and coverage may vary. Please use the same application link found above. 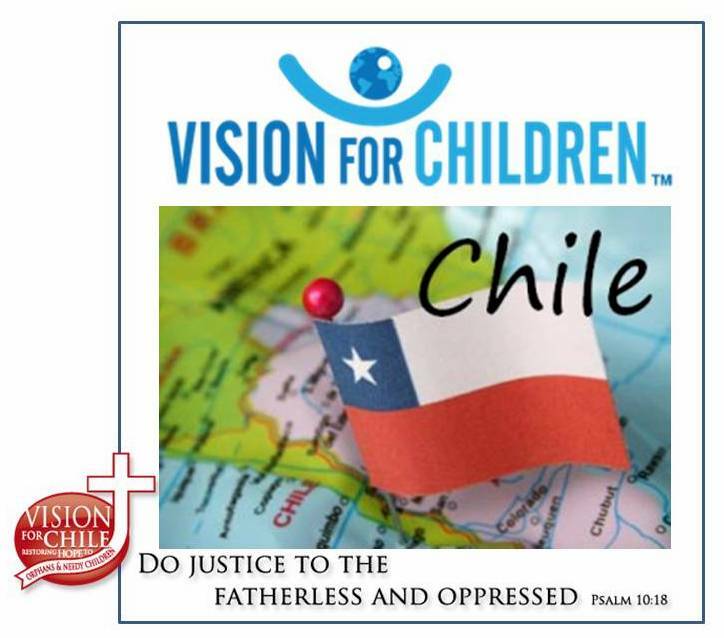 Hello VFC Friends and Supporters, it is time to start thinking about coming to Chile this October. We need you to come and help us make a difference. We are presently supporting / ministering to over 500 children and young women on a daily basis. 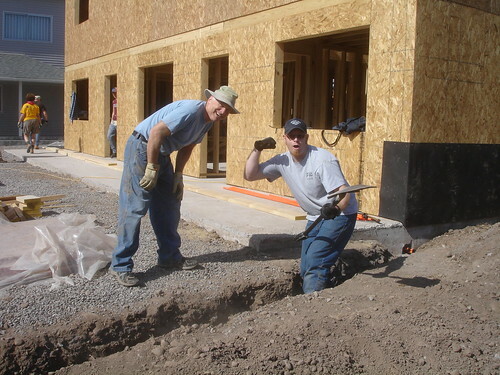 We will be continuing construction on the multi-purpose building and ministering on a daily basis. There is something for everyone to do Please review the attached flyer and ask God if He wants you to be involved. If you have questions, let me hear from you. We are praying that “ you ” will get involved. Let us hear from you ! If you have questions, please call 615 973 9837.